The Third Jesus ~ Pt. 1 Who is Jesus? Pt. 1 Are You Feeling Lucky? Pt. 1 "Putting on the Christ"
Pt. 6 What Do We Mean by Being "Awake"? Understanding and navigating the invisible landscape of your lower and higher selves. Pt. 5 Do You Believe in Magic? Wizard of Oz this Wednesday Night!  © 2019 Unity of Stuart. All Rights Reserved.